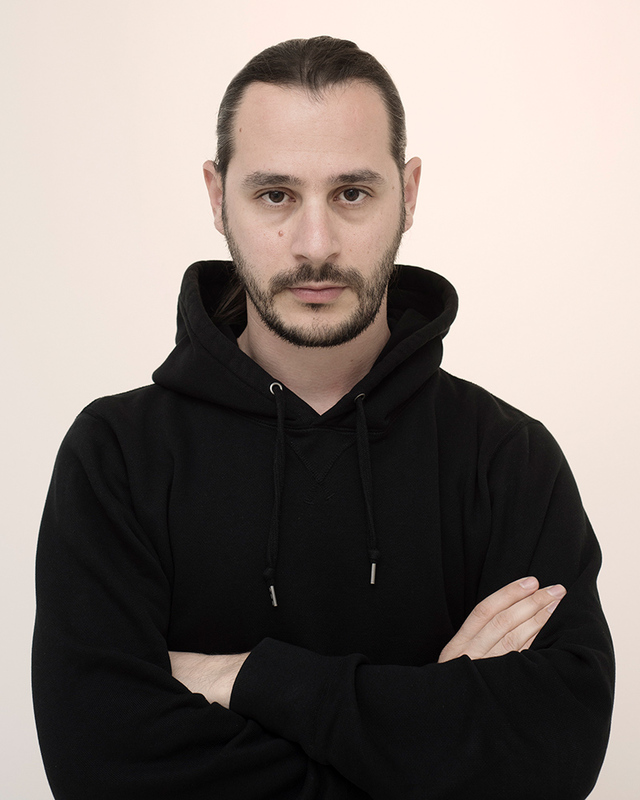 Nikolas Ventourakis is a visual artist living and working between Athens and London. His practice situates in the threshold between art and document, in the attempt to interrogate the status of the photographic image. A quest that unfolds in the decisive years of the digital revolution, when a crucial overlap between producers and viewers seems to have reset all previous critical discourses. Central to Ventourakis's visual work is a denial for a one-way resolution and an invitation to embrace an ambiguous imagery, where the photographic is not yet real, and the familiar is a projection of a mix of memory - stemming from both private and media experiences - with abstract thinking. Ventourakis’ fascination lies in our need for stories to be conclusive, which cannot but clash with the impossibility for apparent pictures to provide any evidence nor "objective truth". This is why his work allows for bias and misinterpretation. Whatever the context - a gallery, a page or the screen of a computer - his photographic images seems to have no unanimous foundation and every viewer is left alone to fill in the missing blanks. 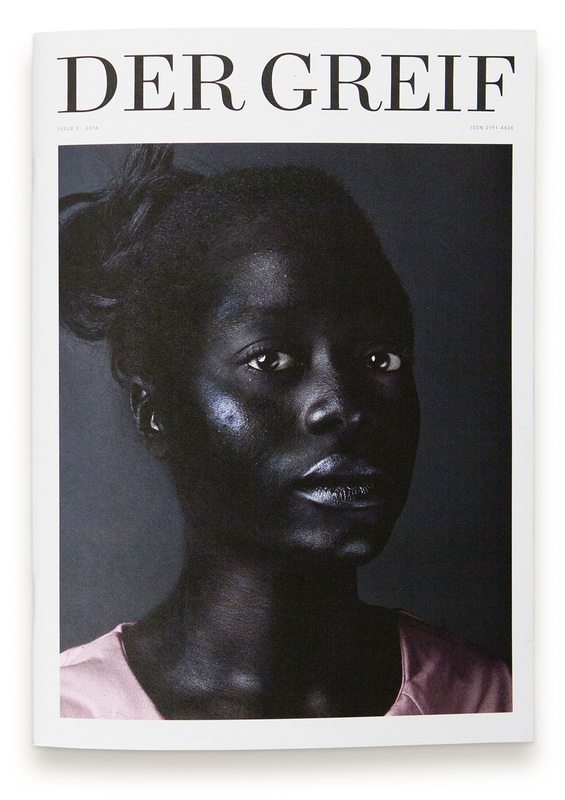 Ventourakis completed an MA in Fine Art (Photography) with Merit at Central Saint Martins School of Arts (2013) and is the recipient of the Deutsche Bank Award in Photography (2013). He was selected for Future Map (2013), Catlin Guide (2014) and Fresh Faced Wild Eyed (2014) in the Photographers Gallery as one of the top graduating artists in the UK. In 2015 he was a visiting artist at CalArts with a FULBRIGHT Artist Fellowship and is a fellow in New Museum’s IDEAS CITY. He was shortlisted for the MAC International and the Bar-Tur Award. Recently he has exhibited in FORMAT Festival, Derby; the NRW Forum, Düsseldorf, the Mediterranean Biennale of Young Artists 18 and the parallel program of the Istanbul Biennale.